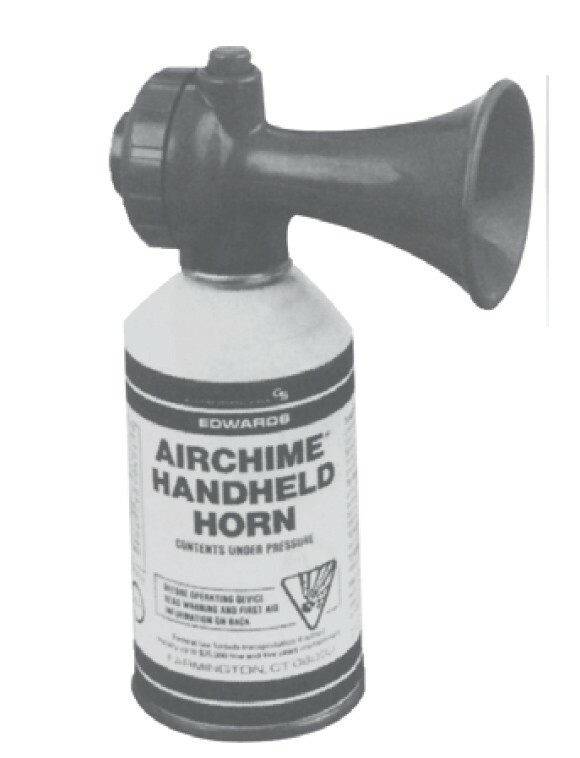 For use with any Model "C" horn. 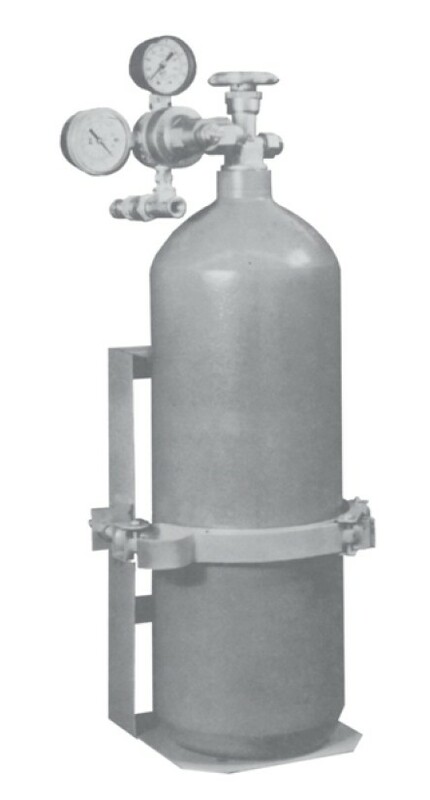 Five pound (CO2-5) or ten pound (CO2-10) CO2 bottle comes complete with mounting bracket for direct mounting of the selected horn to the bottle. Bottle is rechargeable at any fire extinguisher service shop. A small, compact hand-held signal for general signaling use. May be used for indoor or outdoor general signaling services. The PF-1625 generates sound by means of a vibrating diaphragm that modulates the flow of compressed gas into a resonating projector. The horn shape is mathematically calculated to amplify sound while closely retaining its fundamental frequency and natural harmonics. These signals are ideal for use in job areas that require a portable signal. Easy to move from location to location. Excellent for emergency signaling applications such as in mines, quarries, refineries, construction and industrial sites.